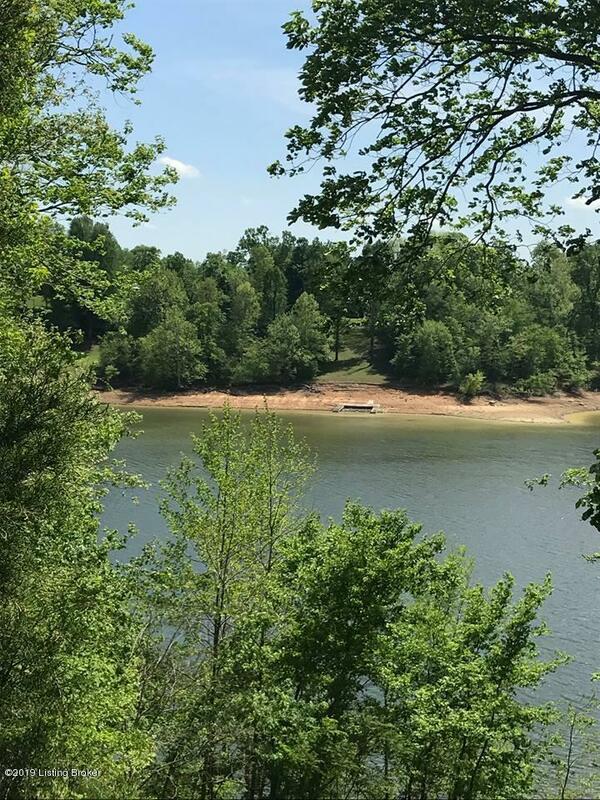 Gorgeous 0.73 acre partially wooded lot in The Southwinds of Rough River development that adjoins redline and dock access. This lot boasts road frontage on Concord Point Rd, a community boat launch is available, dock permit may be granted via COE approval, this is a restricted area to homes only 1000sqft or more, county water and electric is available and located right across the water from Sandy Beach! !